Each type of roofing material has its own set of pros and cons. Roof shingles are some of the most common roofing materials, and it an ideal option for any home with its many varieties. Despite its sturdy nature, however, it would still need regular maintenance for maximum longevity. 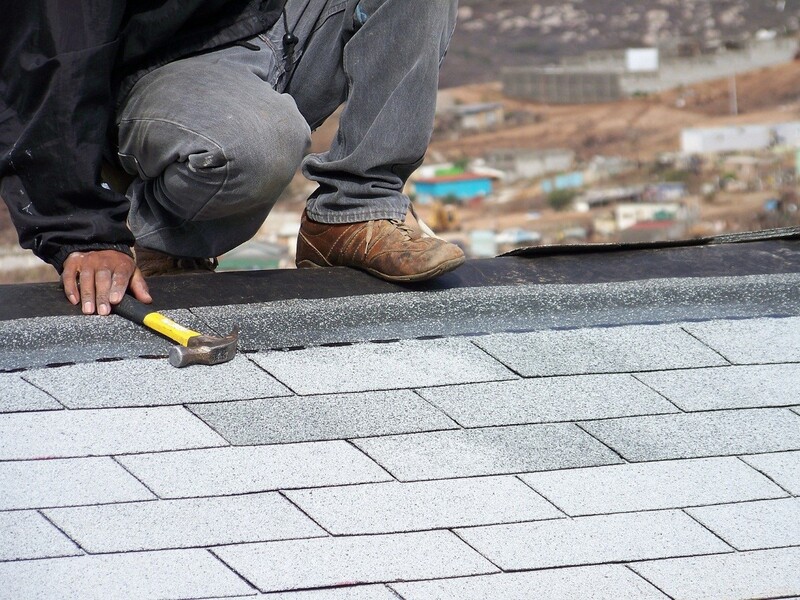 Learning about the characteristics of each common type of shingle can help you decide which services you need most from a roofing contractor in Menlo Park for maintenance and repair. Shingles are some of the most common materials used for roofing in the country. It is available different types, such as wood, slate, metal, plastic, and composite materials. The type of shingle can affect how the roof pitches as well as the construction method to be employed. Additionally, this style of roofing material is prefered by those with aesthetics in mind. It is highly visible, so it can influence how bystanders can perceive the overall design of a house. With different materials and its form, there are different ways in repairing, replacing, and maintaining shingles. Longevity, aesthetics, and price are just some of the most important advantages of composition shingles, especially asphalt types, which are generally considered for architectural roofing. Perhaps, its main disadvantage is its slightly less lifespan as compared to steel and most of the other metal roofing materials. Overall, this has been a favorite roofing material simply because of its stylish appearance and design flexibility. Replacing composite shingles happens once the asphalt shrinks, exposing the nails that connect them to the roof base – commonly caused by running water seeping through the nail shank. When it comes to easy installation, wood roofing is one of the top choices. This type of roofing material does great in the aesthetics department and it has very little weight as well. The problem is; it is not advisable, and sometimes not even allowed, in areas that are prone to fire. Also, this roofing material typically lasts only for 15 to 20 years. Wood shingles are commonly seen only in areas where the building code does not require class a fire-rating. Replacing wood shingles would tend to be done often, as wood tend to rot due to moisture and other weather conditions. Metal shingles are some of the best type of shingles to use, as they are extremely fire-resistant and is the most stable material. Indoor temperatures stay somewhat high with its slight thermal insulation. Maintenance is important to ensure stability and longevity – as metal shingles are prone to rust. In the event that you would need to need overall repair for your roofing, you can simply seek help from one of the best roofing companies in the area. It’s best to prepare the details of what you want to be done with your roofing, but if you are not sure about it, you can also seek help or recommendations from experts on re-roofing in Menlo Park.